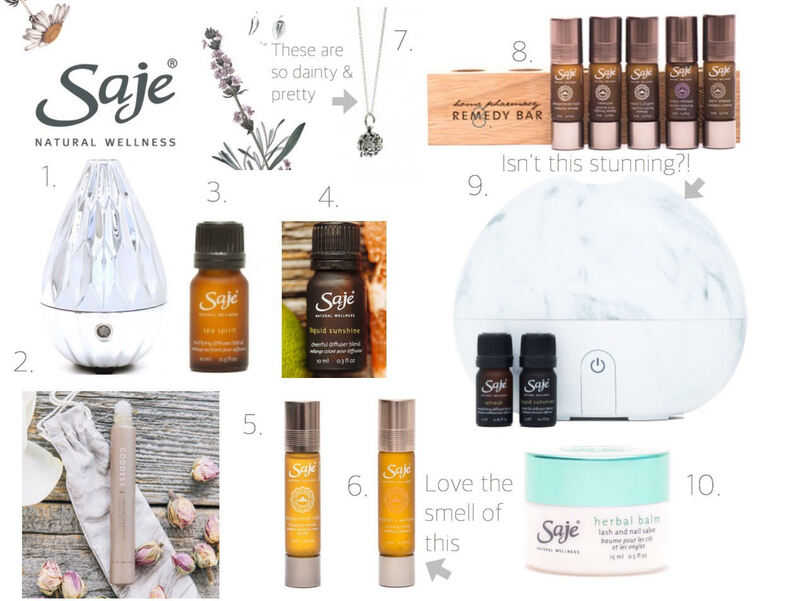 Morning friends, so in honour of today being the grand opening of the new Saje Wellness store in Halifax Shopping Center I thought I would share all of the products I have been loooooving by them for my weekly favorites. So far everything I have tried I have honestly loved so much which is kind of crazy but it's the truth! 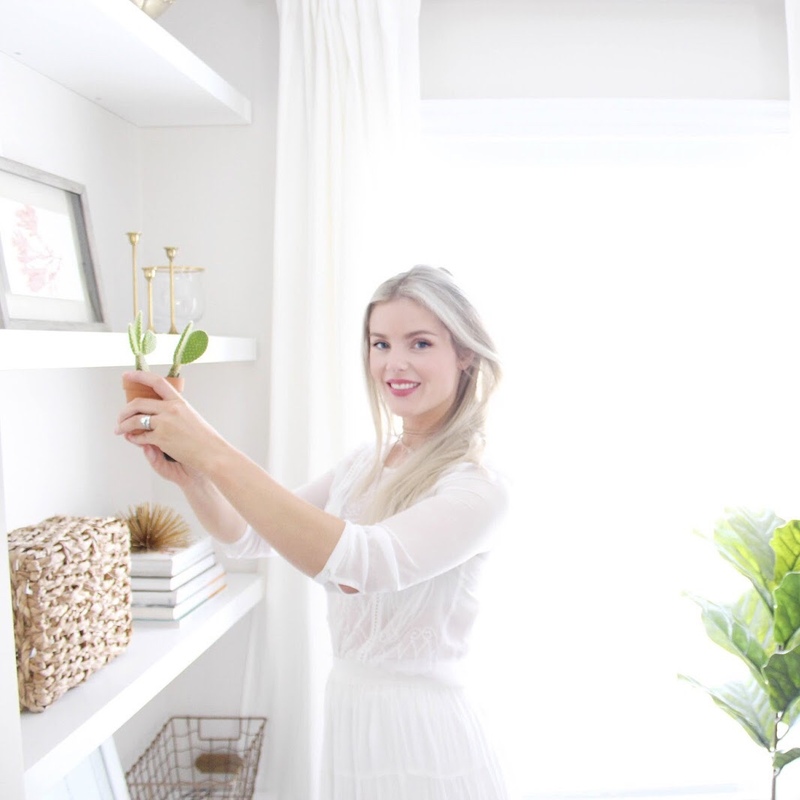 As a mom I am always trying to incorporate more natural, sustainable products into my life and I feel good about using the Saje natural line. I think my favourite thing right now has to be my nebulizer. I have the silver one pictured above but I am dyingggggg over that marble one as well, I definitely need it in my life. Basically the nebulizer is an air purifier and at the same time releases a beautiful scented oil of your choosing. You just put some water in it, a few drops of your favourite diffuser blend and your house starts smelling A-mazing. I also have been loving my Mothers Wellness oil and use it daily. I encourage you all to check out the new store and some of these products because they are seriously SO lovely. Have a great weekend everyone!